Laura showed an interest in dental work at a young age: she began working as a scheduler for her own dentist and then began a career in dental assisting. After marrying, she continued as a dental assistant, and then went to Cape Cod Community College to expand her career into dental hygiene. 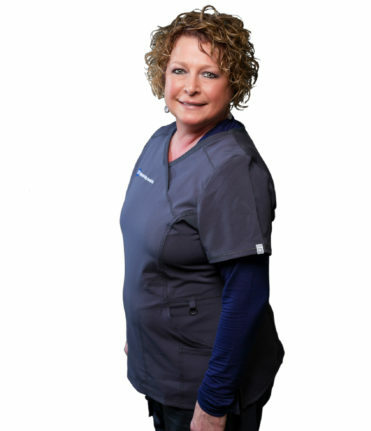 She has been with her “dental family” in Weymouth for more than 15 years.